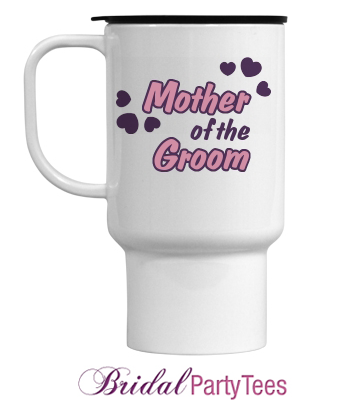 With Mother’s Day right around the corner, we want to pay homage to all of the Mothers of the Brides and Mothers of the Grooms. Once the question is popped and the bride and groom start planning their wedding, there a couple of key people who help guide the two through the process. These ladies play a very special role in the wedding. Much like they did for us growing up, they offer advice, a helping hand, cautionary tales. They calm the jittery nerves and warm the cold feet. The mothers are there to help and to listen. They remind us why we’re putting ourselves through the stress because they know what is really in our heart of hearts. 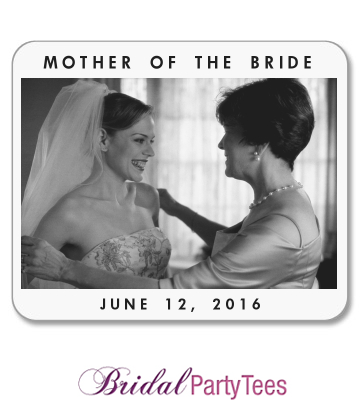 How can you say thanks to your mom for helping you plan your wedding? 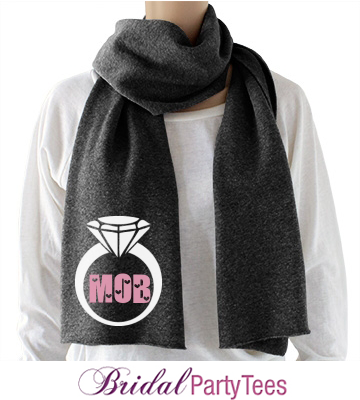 Give her a personalized gift that commemorates the time she’s spent by your side. Sugar coated almonds, giant heart wine stoppers, crystal swans…we’ve all gotten them. 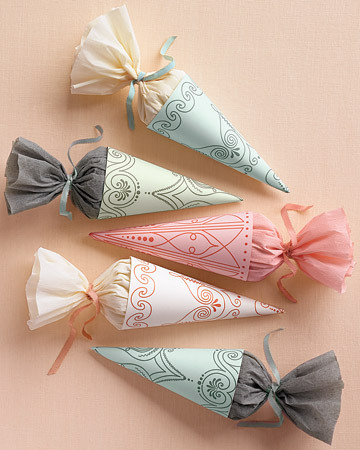 Instead of giving your guests a wedding favor that they may not use, give them a unique and personal gift that everyone will love. 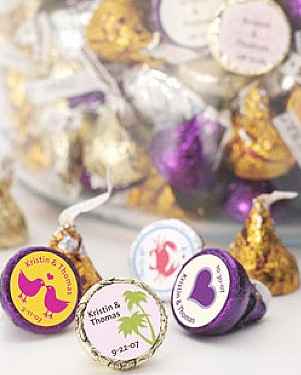 Make your favors fun and unique to you and your wedding. Love to DIY? 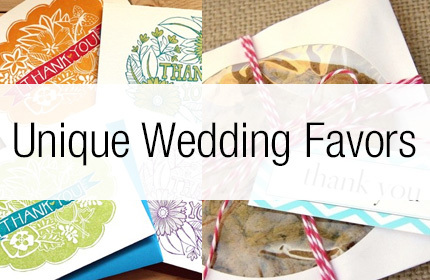 You can do any of the following examples yourself to add a personal touch to your wedding favors. 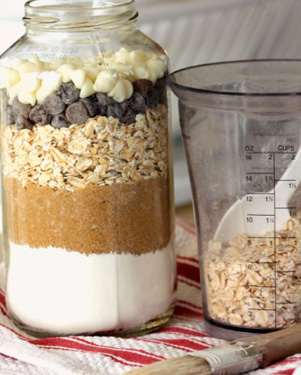 You can make jar recipes for everything from cookies, soups, tea and even bath & body products. Get some mason jars, find the recipe you want and make some cute labels for a gift that everyone will love to enjoy. Just don’t forget that your recipe needs to be non-perishable! Here are a few ideas. Notecards are a gift that everyone will use. 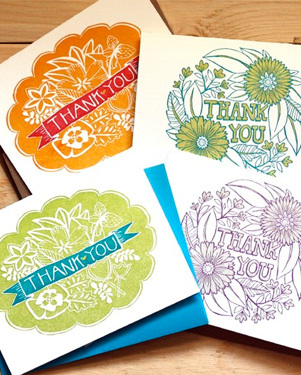 You can use thank you cards that will double as a thank you to your guest but also be thank you notes they can turn around and use. You can use cards with any design or message on them. 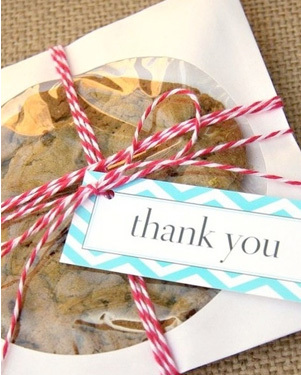 Either way, this is a great favor idea that is personal and your guests will love. If you’re crafty you can buy blank notecards and envelopes and make your own or you can find ready-made options here. Take your favorite recipe and make large sized cookies. You could even come up with your own recipe that is unique to you and name it after you and your groom. You can use paper CD envelops to package them. Use some ribbon or string and add a cute label. 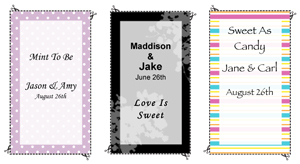 You can even make the labels to coordinate with your wedding theme! Everyone loves a sweet treat and you can’t go wrong with chocolate kisses. Customize sickers with your names or a message that fit onto the bottom. You can find a template for the size that will fit right onto he bottom of these candies. 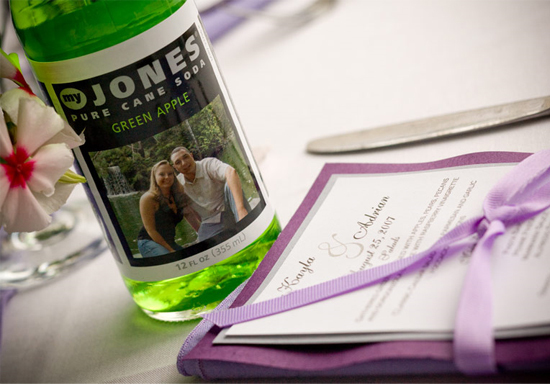 This is a great way to personalize your wedding favor at a low cost. Here is an example of a template. 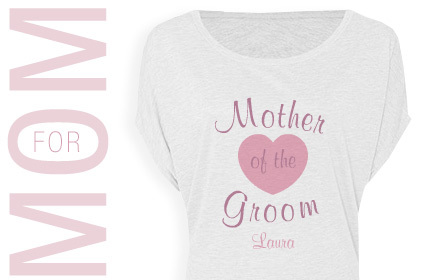 Create A Custom Bride Tank Top! 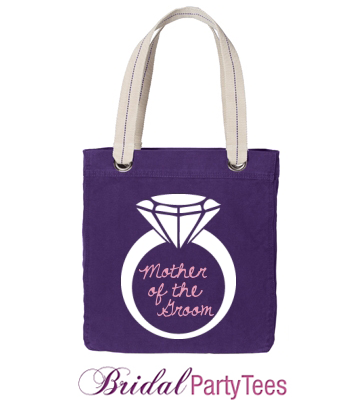 Want to customize something special for the bride-to-be? 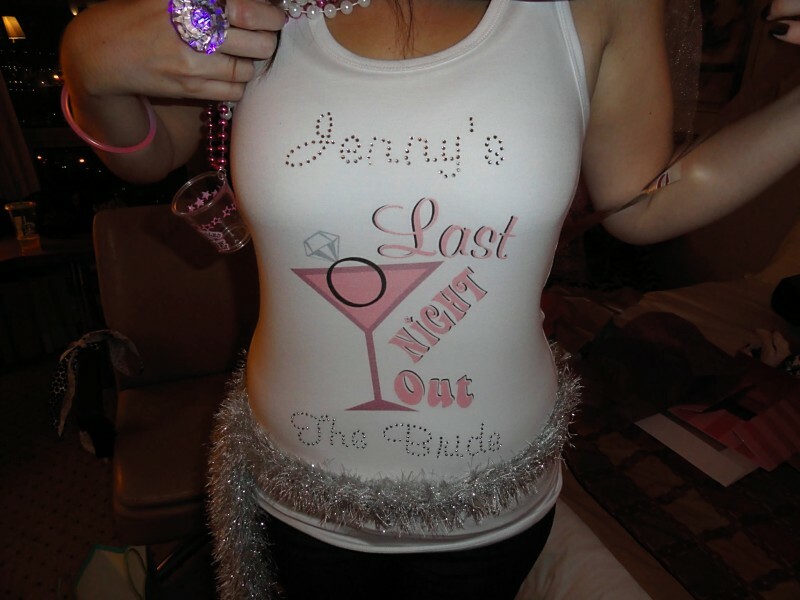 Our bride tank tops are perfect! Offered in a variety of styles and colors, these tanks are perfect for the bachelorette party, wedding day, or wedding night! 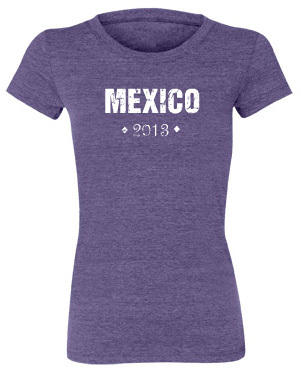 They are also great paired with our custom bridesmaids shirts! Create your own one of a kind bride tank top today, and don’t forget about our favorite rhinestone feature! Looking for a great favor idea? Then look no more! Here is a great recipe I found on Epicurious. Originally from Michele Adams’s and Gia Russo’s book Wedding Showers: Ideas & Recipes for the Perfect Part, this is one recipe that is sure to make an impression. The best part is that these cookies are made with ingredients that most of you will have already in your kitchen. 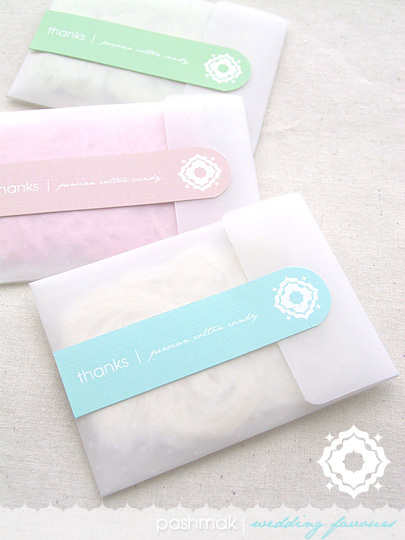 They also give you the directions for creating this adorible packaging as well. 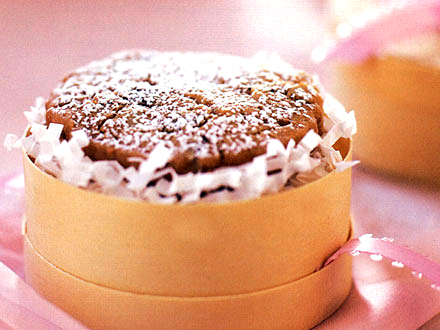 Also, this recipe makes about 3 dozen cookie, so keep that in mind while you are preparing. 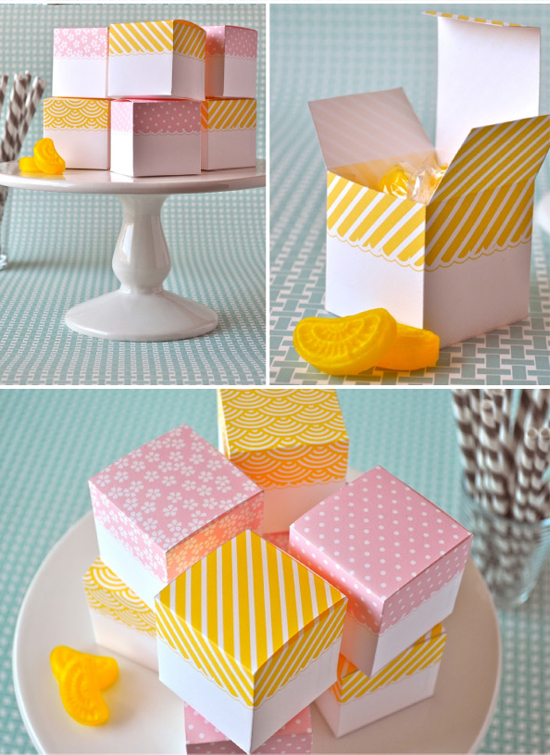 Get the recipe and favor box directions!